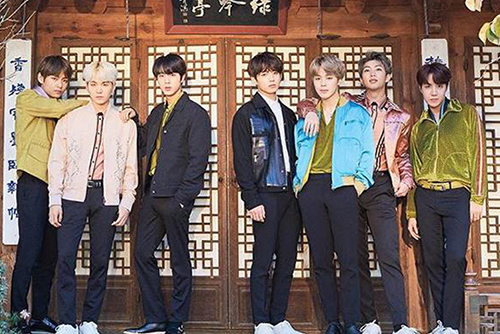 Its management Bit Hit Entertainment confirmed on Tuesday that BTS will appear at the 61st Grammy Awards, set to take place at the Staples Center in Los Angeles on Sunday. BTS is also nominated this year for Best Recording Package for their "Love Yourself: Tear" album. The Best Recording Package is awarded for "the visual look of an album" including the album cover, graphic arts and photography. This is the first time staff of a Korean album has been nominated for a Grammy Award.